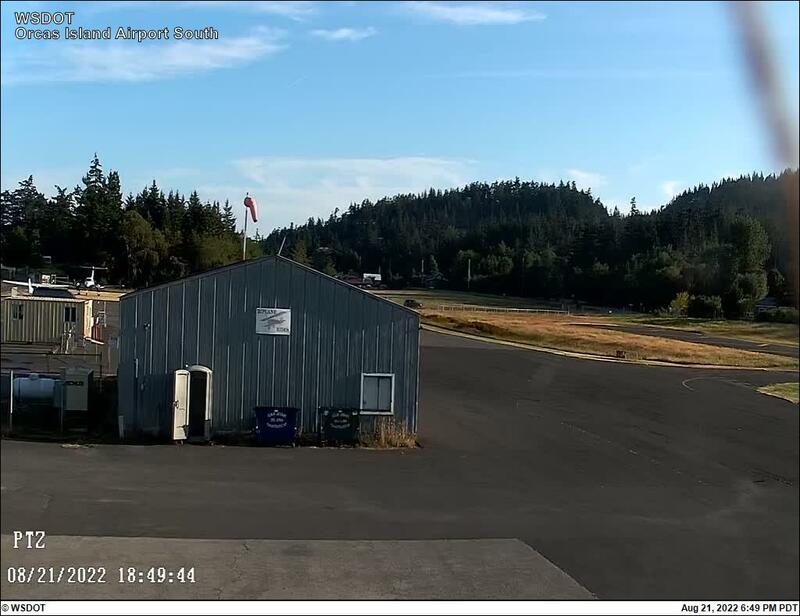 The top image below is the most recent image from our WSDOT camera and is less than 30 seconds old. You will need to refresh to update the image. 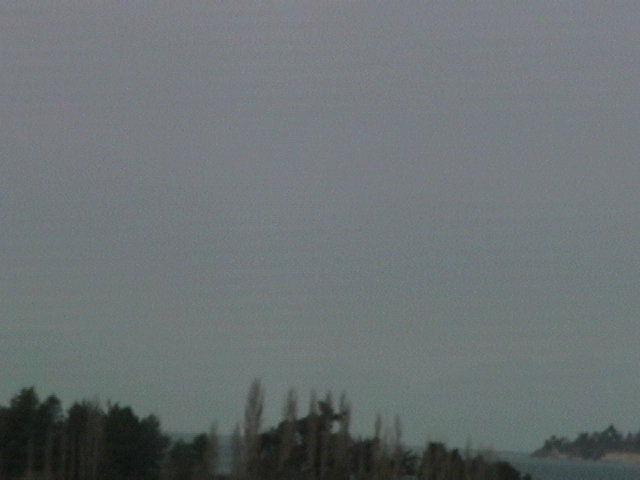 The image cycles through five views and changes every 30 seconds. 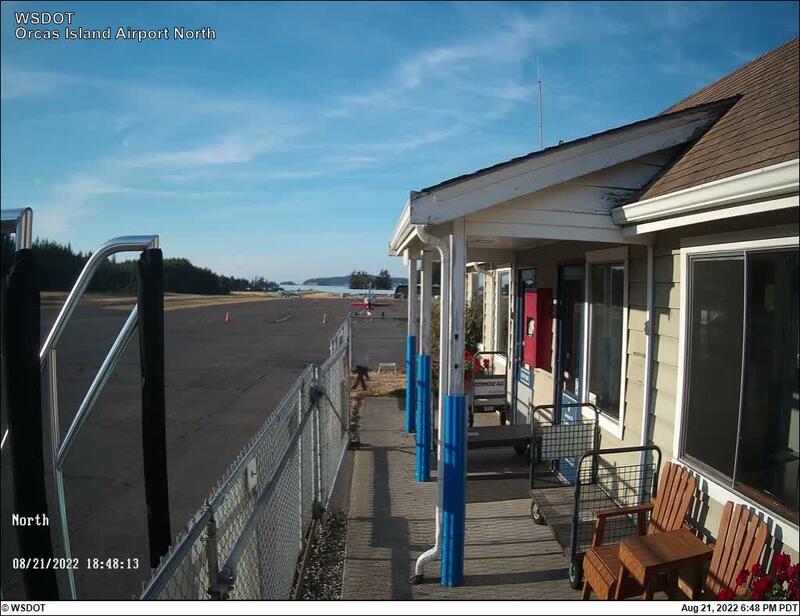 The four WSDOT images beneath are uploaded every 15 minutes and their website may be accessed at Orcas Airport Webcams – 4 views. Additional webcam sites are listed on this page.